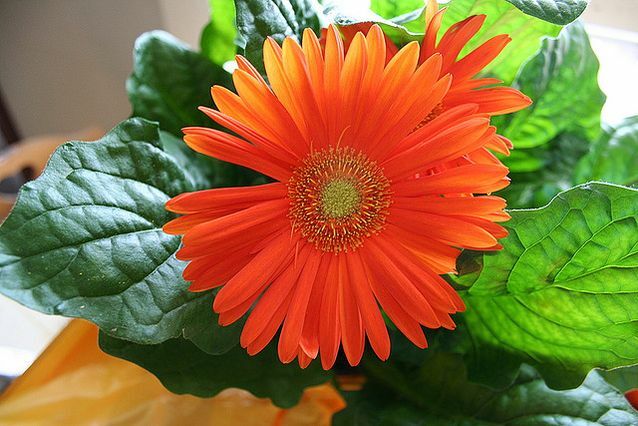 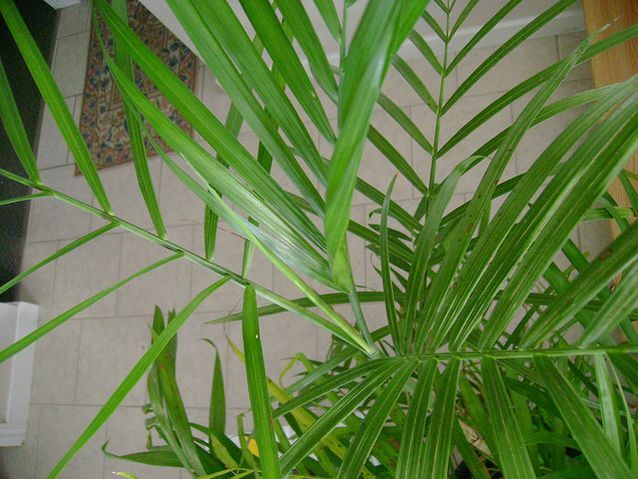 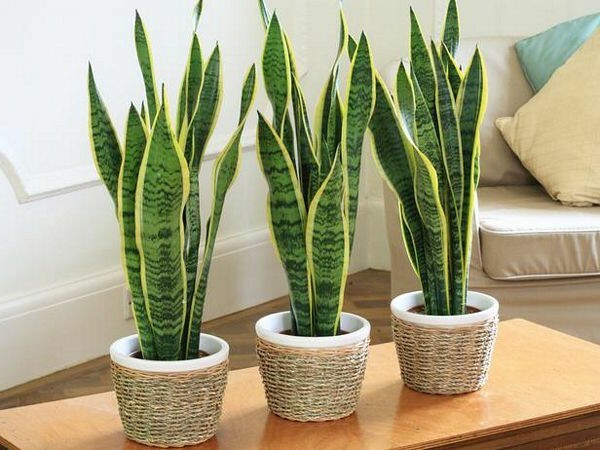 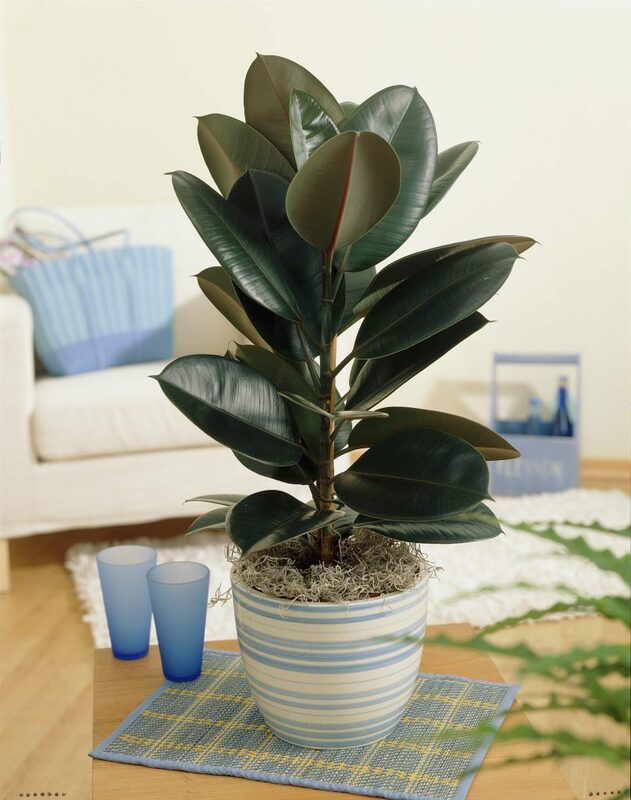 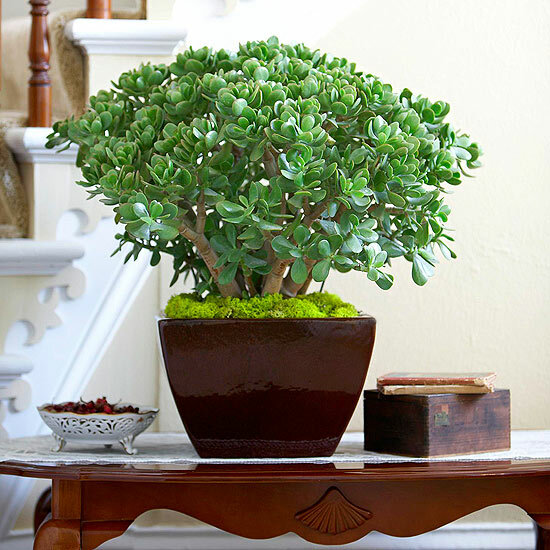 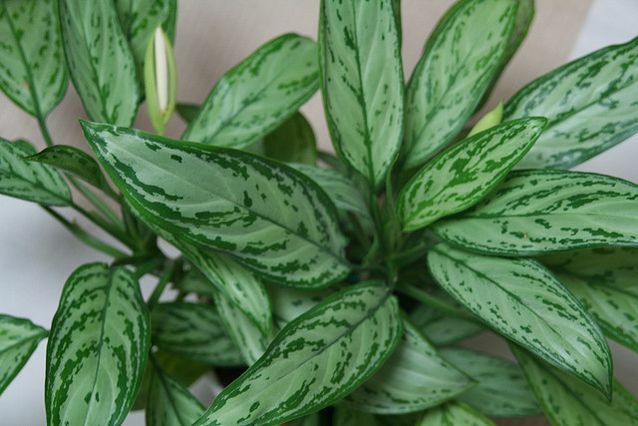 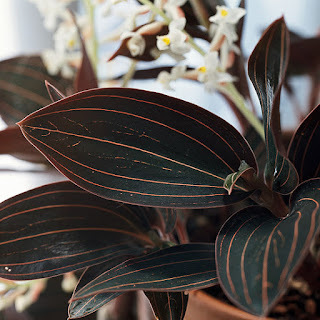 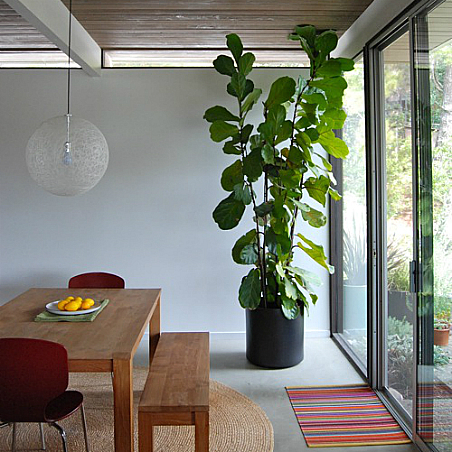 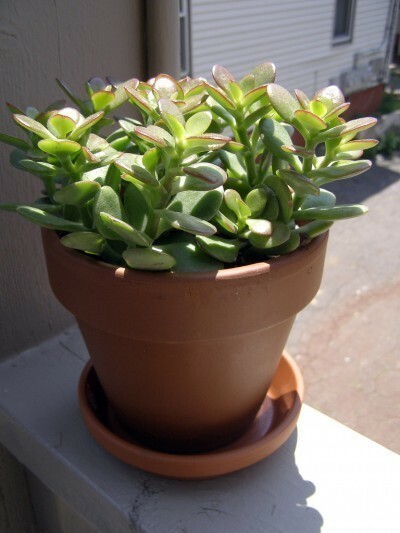 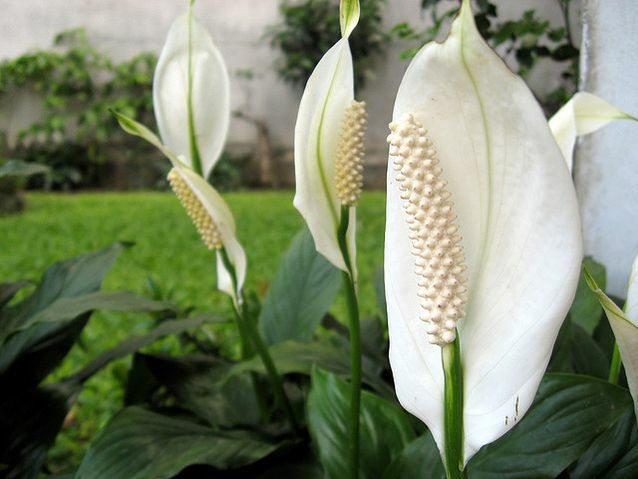 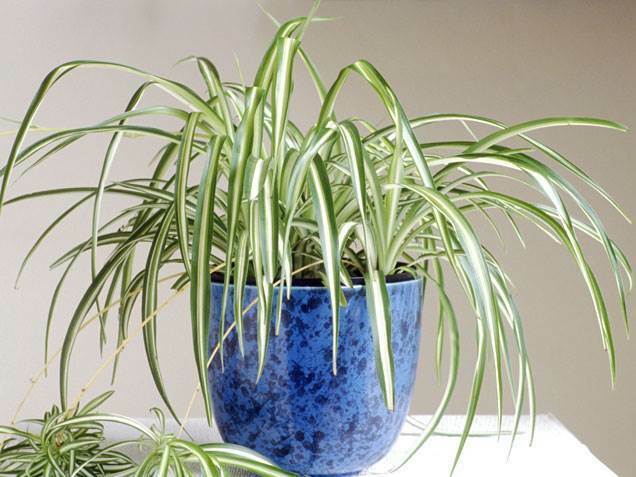 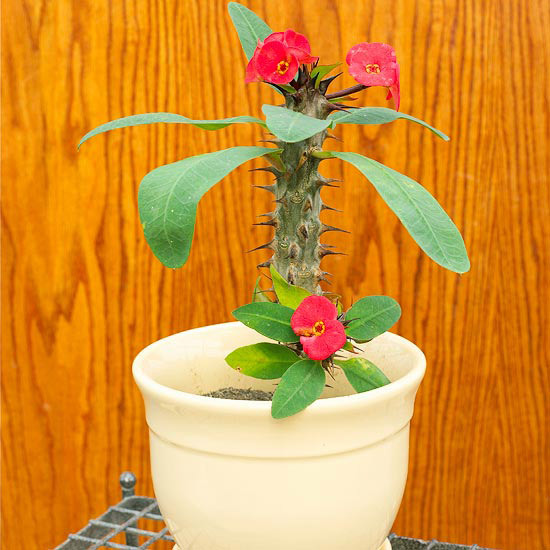 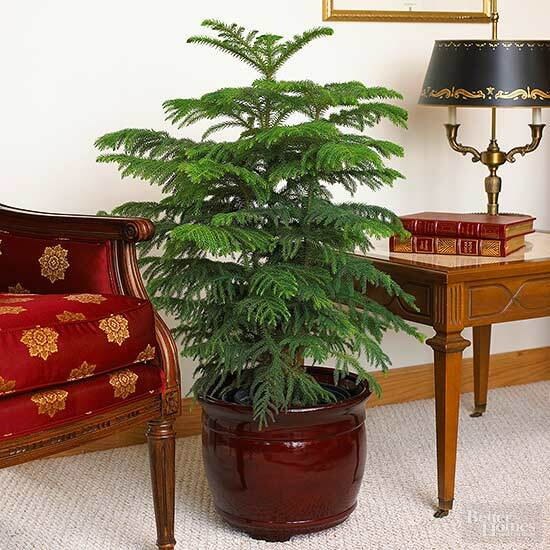 Indoor or house plants are not just good for home decoration but at some point, they are good for our health because they can clean, filter, and purify the air from toxins and pollutants. 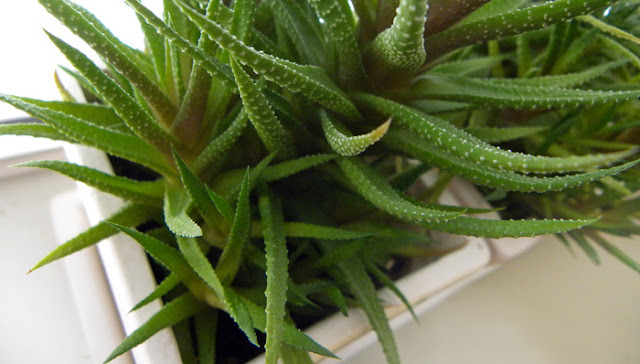 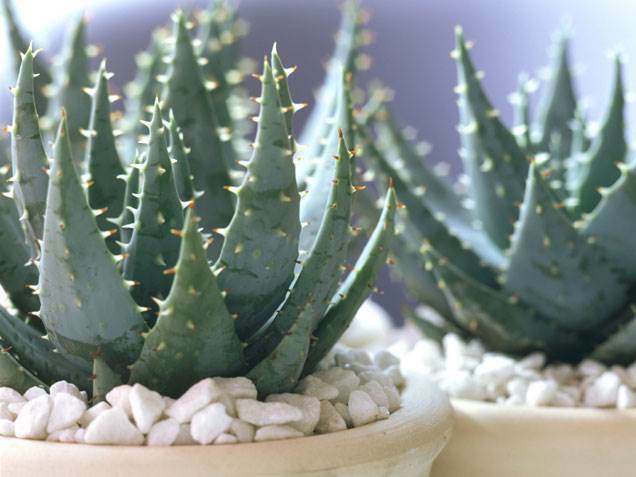 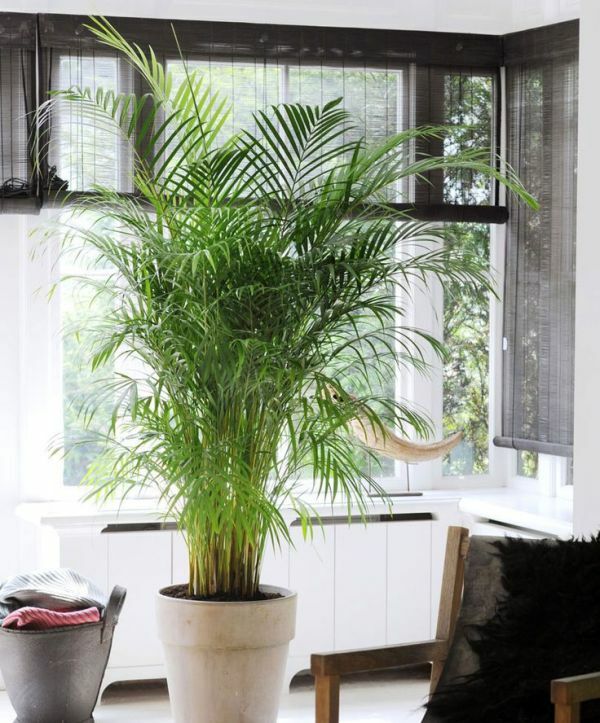 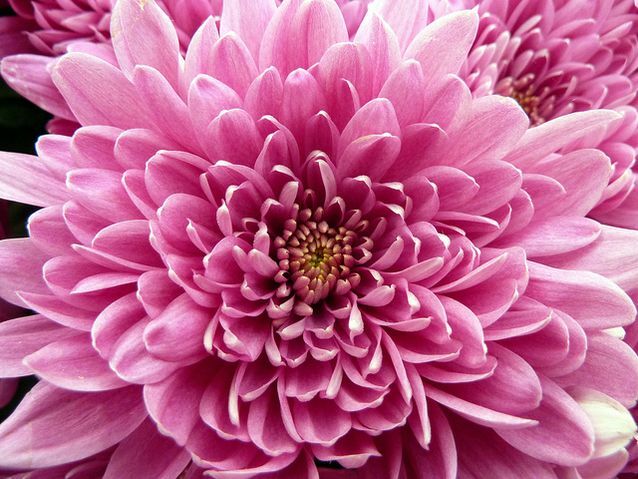 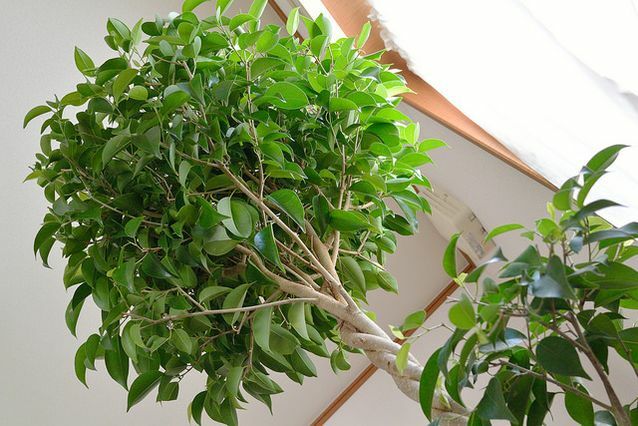 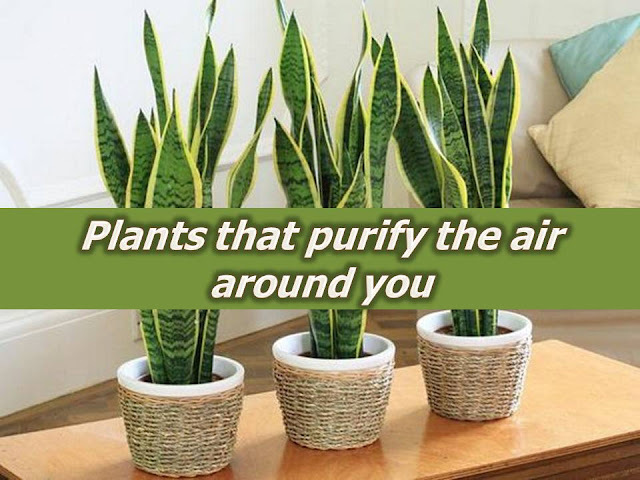 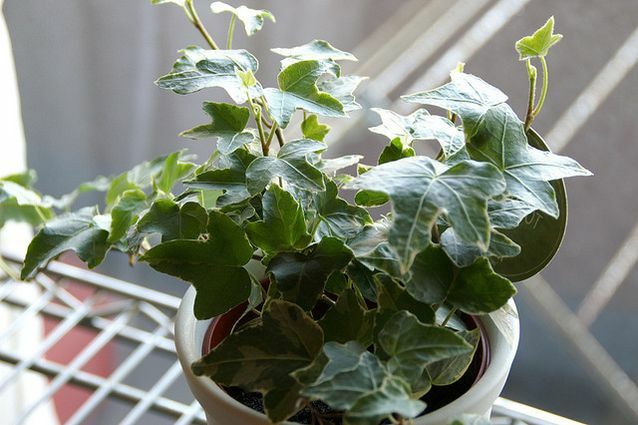 In this post, we gather 18 different air purifying plants for indoors that naturally remove harmful pollutants from the air. 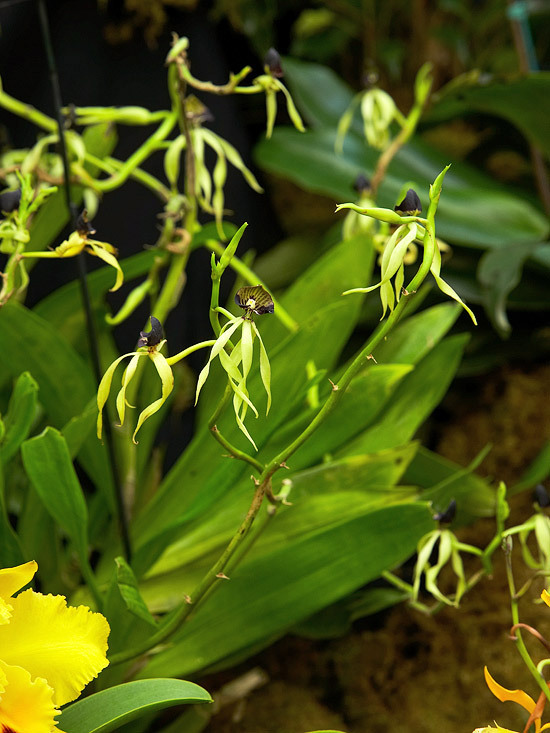 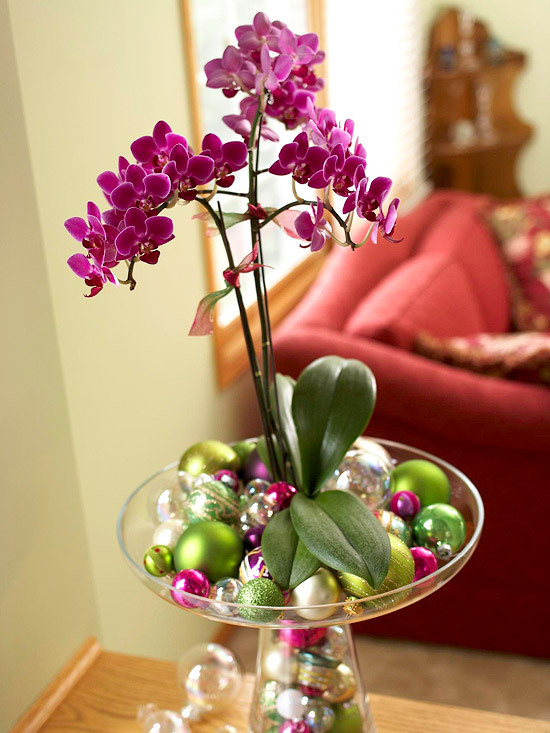 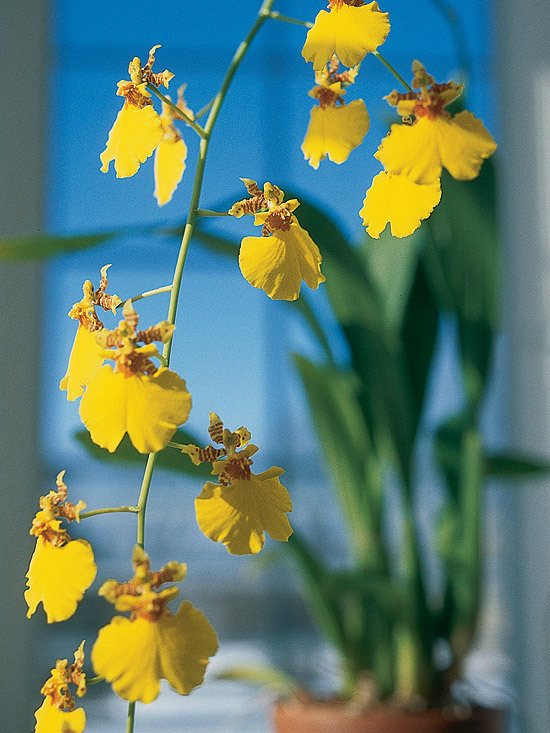 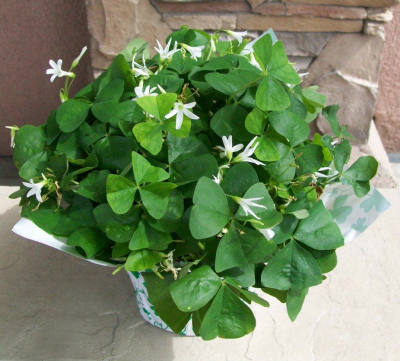 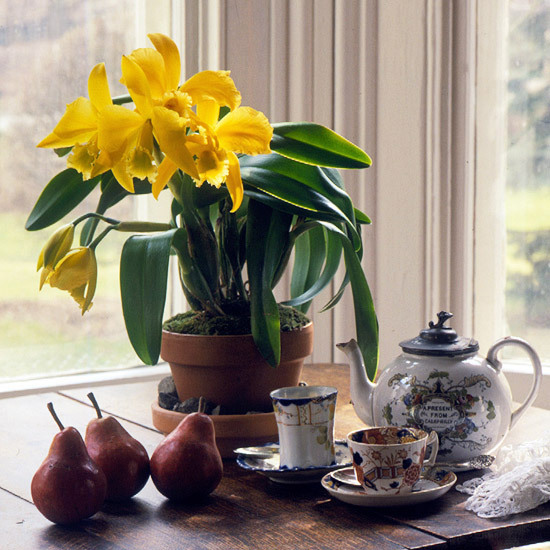 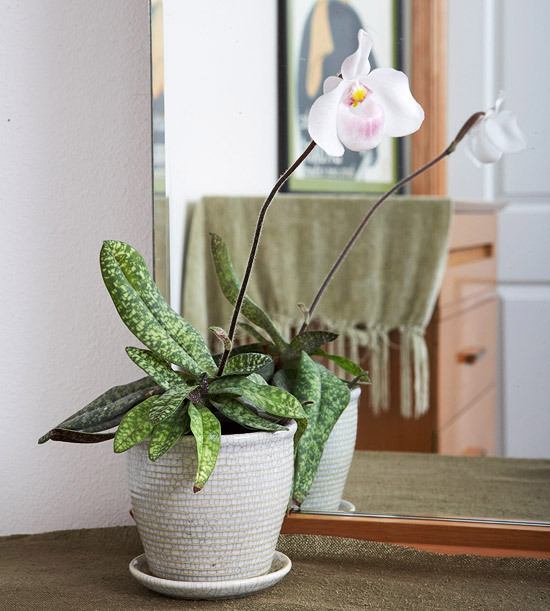 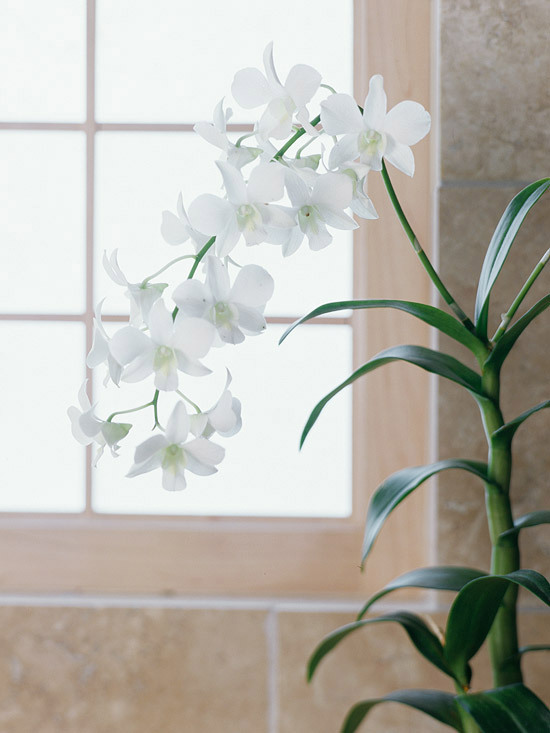 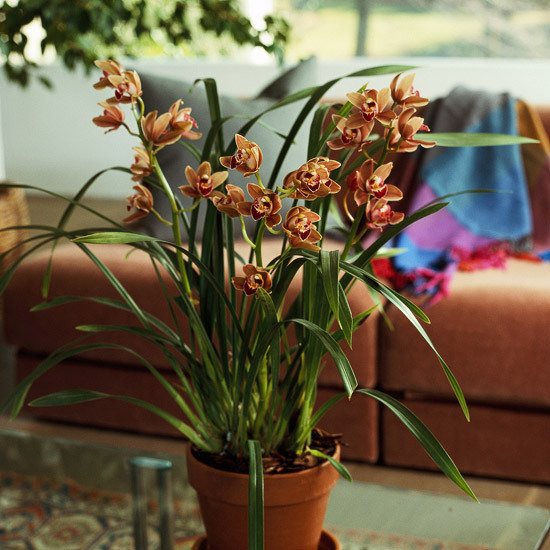 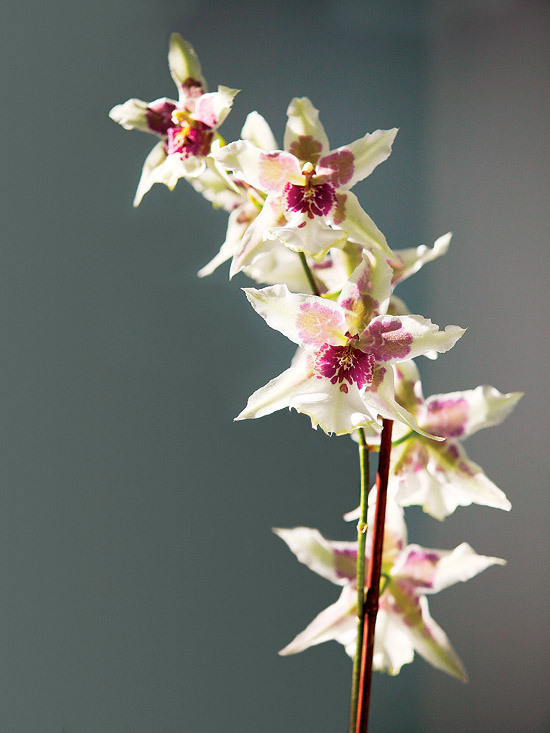 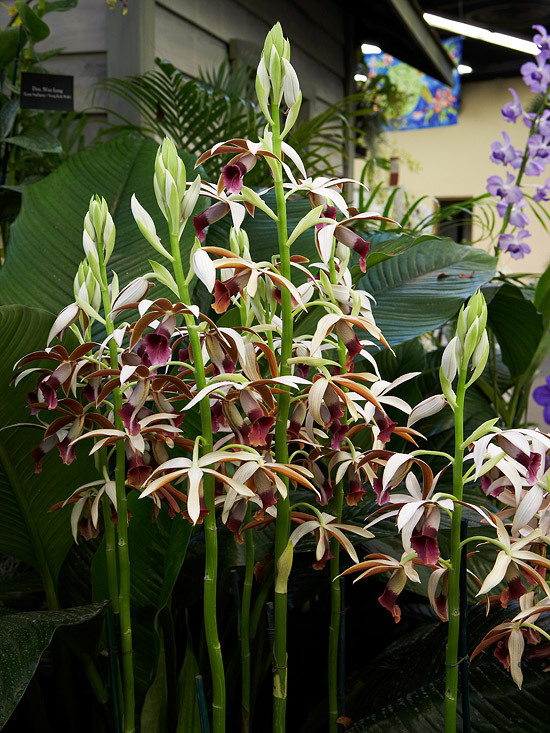 Plus,additional 10 photos of easy-to-grow orchids for indoor decoration we can consider growing inside our house.